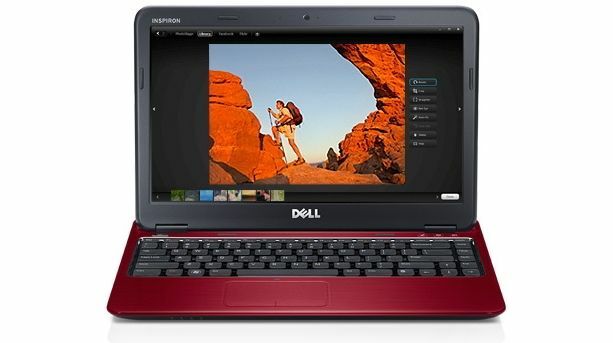 Dell has launched the recently introduced Dell Inspiron 13z in India, with prices starting at Rs. 32,000. The “Z” line of Inspiron laptops emphasize slim form factors and portability, without a compromise on power. It comes with a choice of second generation Intel Core i3 or i5 processors, and has the latest connectivity options, from Bluetooth 3.0 to USB3.0. Other specs include up to 4GB of RAM and a 320GB hard drive. The Inspiron 13z weighs 1.76 kgs, and it is rated to deliver up to 6 hours of battery life on a single charge. We’ve covered this slim 13.3-inch laptop before, and you can check our previous coverage for more details about it specifications, or visit the Dell India site. "The new Inspiron 13z is the most powerful ultra-thin Inspiron laptop we've ever offered. 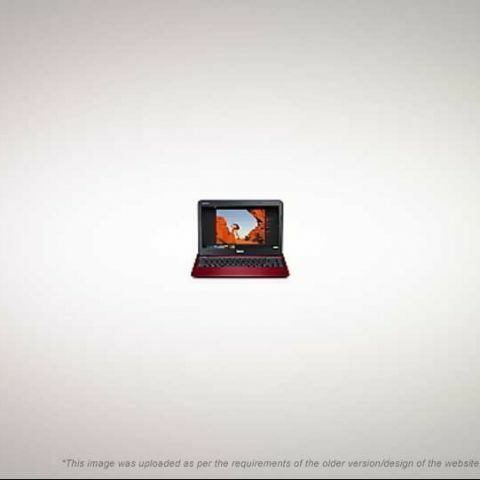 The laptop is designed for highly mobile users seeking an 'on-the-go' lifestyle who desire 'always-on' connectivity at an accessible price."